*Please Note: If you are interested in pursuing training in Pivotal Response Treatment (PRT®), we recommend that you receive training directly from Koegel Autism Consultants or from a professional certified in PRT® at Level V, in order to ensure the quality of training. Only Koegel Autism Consultants and professionals certified in PRT® at Level V: Trainer of Trainer are authorized to provide certification in PRT®. 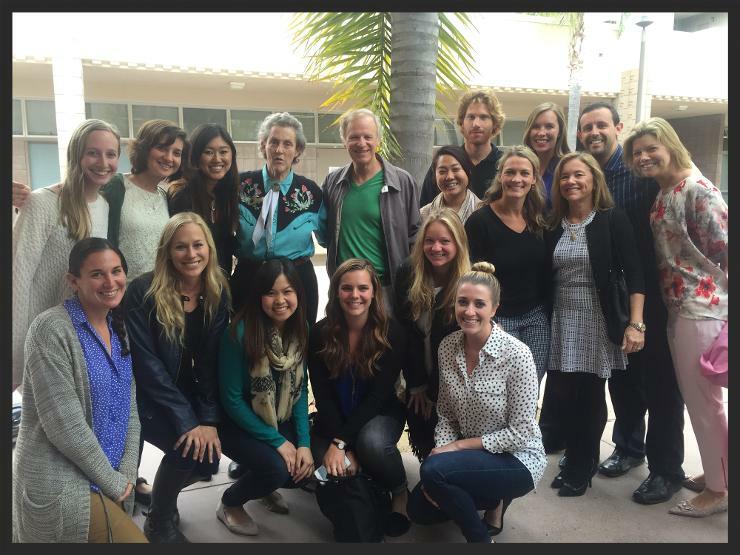 Special Q&A Event with Dr. Temple Grandin!